Welcome to the Old Bakehouse Restaurant. Brunch menu now available Saturday. Enjoying being back in the heart of the Scottish Borders in beautiful West Linton, Ian (front of house) and Pascal and Sue (kitchen) look forward to welcoming you back. We source the very best food, wine and spirits, combining this with the warmest and friendliest of service, ensuring you have great memories of this beautiful restaurant. For reservations please call 01968 660830. The Leadburn Inn, situated on the Peebles Road near Penicuik, Midlothian is a traditional public house. 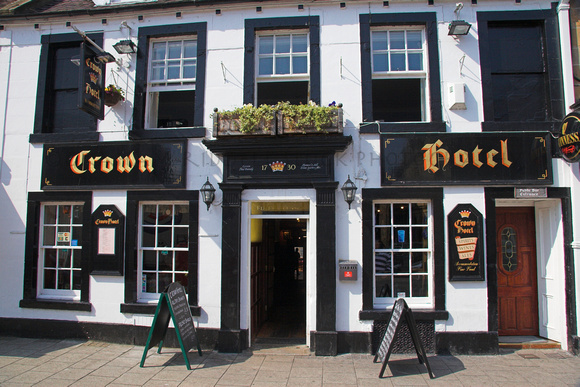 It stocks a wide variety of craft beers plus wines and spirits and serves honest home-made pub food. 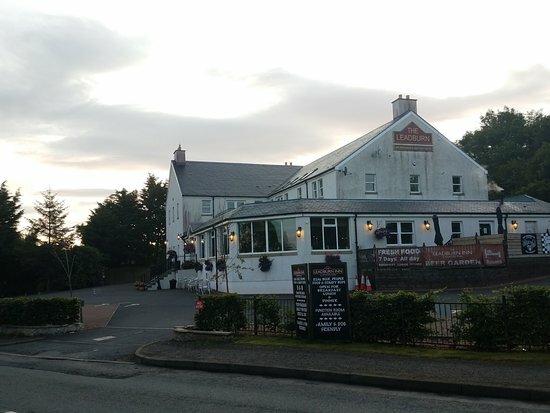 The Leadburn Inn is a dog-friendly pub and also has an unique Soft Play Centre for children. 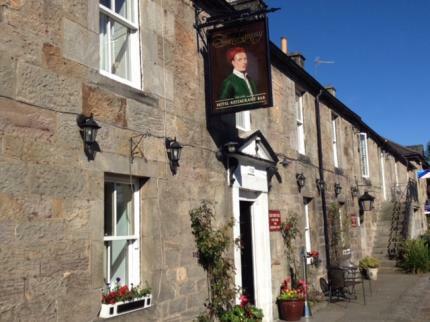 Built in the 16th Century and in the heart of the Scottish Borders you will find The Gordon Arms Hotel. Serving home cooked food and offering the warmest of Scottish welcomes we are only 17 miles from Edinburgh. 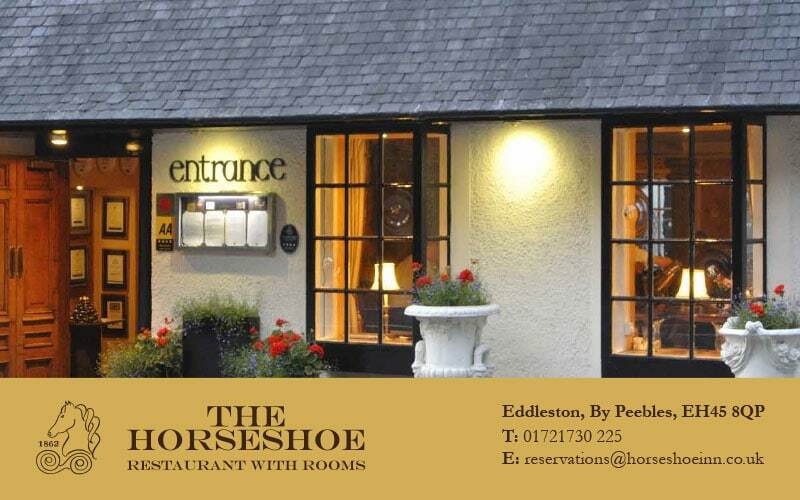 The Horseshoe is a restaurant with rooms in Peebles, near Edinburgh. Renowned for excellent food and service, this 2 AA rosette restaurant is situated just 20 miles south of Edinburgh. Special offers, serving lunch and dinner all year round - to book call 01721 730225 or email reservations@horseshoeinn.co.uk. 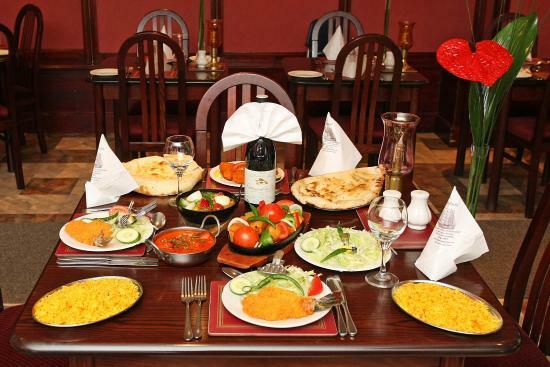 Our large restaurant and conservatory is available for large dinner bookings or small. We pride ourselves on fresh local produce and a warm family welcome. 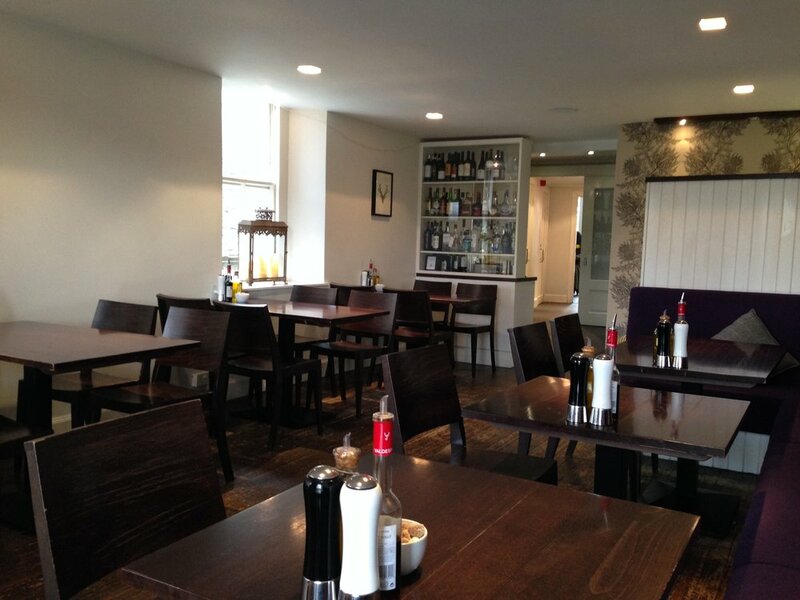 Serving quality Traditional Scottish Fayre (please read our restaurant review), our comfortable restaurant seats up to 50 people and is available for group bookings. Dating back to 1792, this charming inn offers real log fires, antique decorations, and delicious homemade food. Situated just 25 minutes' drive from Edinburgh Airport, there is free Wi-Fi and free parking on site. The property sits on the A702 which is the main road into Edinburgh. With views over the River Tweed to the beautiful Peeblesshire countryside beyond, it is the perfect setting in which to relax and enjoy fabulous food, freshly prepared with passion and imagination by our Head chef, Kenny Coltman. Using locally sourced, fresh Scottish produce whenever possible, our menu respects the seasons - as it always should. Haig’s Bar in Penicuik is a transformed 18th Century Pub, previously known as The Railway Tavern, the Haig’s had a vision for a modern bar and restaurant in the heart of Penicuik. Haig’s invite you to the ultimate ‘wine and dine’ destination, your first port of call, whether it be lunch, drinks or dinner. In Italy we are passionate about la dolce vita, the good Life! Relaxing with delicious food, wine and great people is part of our way of life. 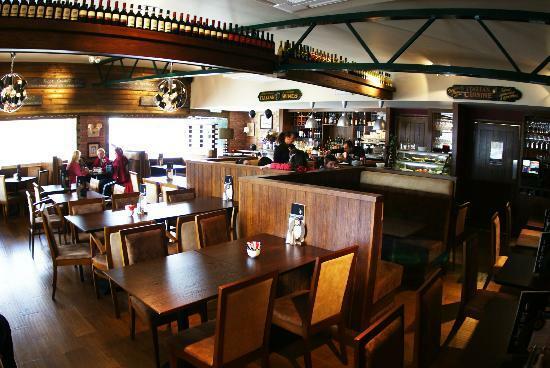 As well as a generous welcome, excellent service, good food and fine wine, all at great value for money, the team at Little Italy Penicuik, provides a happy and relaxed dining experience for all. Perfect for a family meal or a romantic evening with your loved one, We also cater for large parties, Roberto and the team will do everything needed to make sure your experience is the best you can get. Sunday Buffet -- 12 Noon - 10pm -- Eat as much as you like -- Adults £8.95 -- Child £4.95 -- Full menu carry out available with free delivery service (Penicuik area) - tel 01968 679977 to order. Welcome to Spice House! Our Cuisine is a combination of subtle taste, with the emphasis on fresh ingredients and exotic spices, delicately blended to create the most spectacular and mouth-watering dishes. Our Chef Mr Azad has been catering to discerning diners for over fourteen years.